Parallels, creators of the popular virtualisation software that allows users to install Windows and other operating systems on their Macs, has today announced a new product which enables users to safely and quickly transfer their files from a Windows PC to their Apple desktop computers. 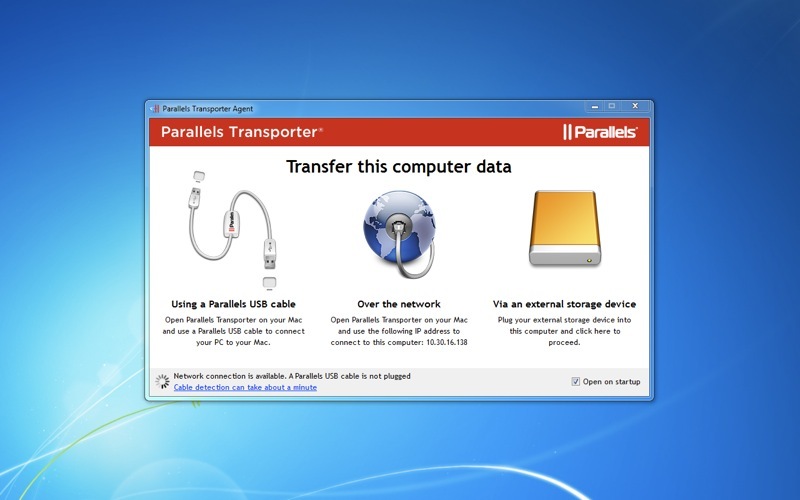 Parallels Transporter has launched on the Mac App Store with a special introductory price of $0.99 (normally $39.99) and transfers files using your wireless network or external storage devices. Files are moved to the appropriate destinations on a Mac, without the need for a separate installation of Windows or a number of individual applications. Internet bookmarks are automatically imported into Safari or any other deafult web browser installed on a user’s Mac. 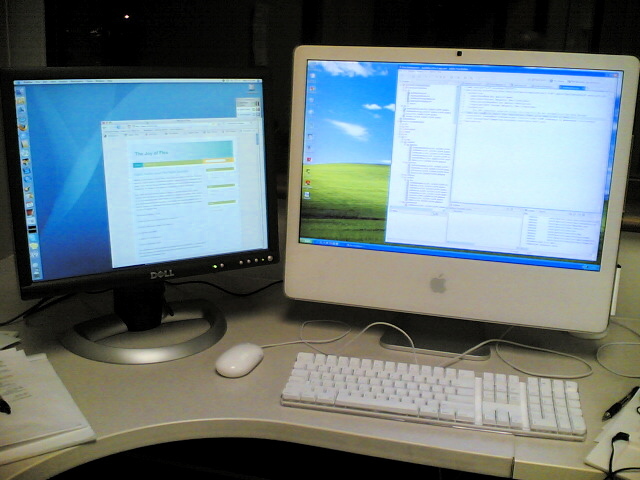 Parallels Transporter also has the ability to move Windows programes and other files into a Parallels virtual machine already running on he Mac, just in case they need to be accessed within the environment in which they were originally used. You can download Parallels Transporter from the Mac App Store, a $39 saving from its original retail price. Read next: Nokia India to release a Google Places competitor?